Carrie Einck is a Pediatric OT in Chicago. She is a successful pediatric and she solves many abnormal issues in the childrens using Bellicon trampoline. We asked her about it. I’m an occupational therapist I work in a private clinic in Lincoln Park in Chicago. I treat children primarily with sensory processing difficulties so what that means is it’s targeting kids who have overactive or underactive nervous systems. What we do is we’re looking at a child’s independence and if they’re able to do the things that they want and need to do in their daily life. I’m looking at can they do their school-based activities can they independently perform their play-based activities and they independently do their self-care. One of the primary things that I like to incorporate in my sessions is playing with the bellicon mini trampoline. What I’ve found is it is a very rewarding and motivating play activity that can be done nearly anywhere. You can jump at school you can jump at the home jump on the clinic you can jump outside. And it has been one of the primary pieces of equipment that the children ask for every session when they come in. What I found is that it provides a play experience unlike any other that I’ve ever had in the therapists’ world. Two of the main systems that I look at is the vestibular system in the proprioceptive system. The vestibular system refers to changes in head position and how your body knows where it is in space in terms of gravity. The bellicon trampoline is providing vertical stimulation so your heads going up and down and what that provides is you’re getting much more of a vertical up-and-down pattern which is providing a more intense and greater form of vestibular feedback. The proprioceptive system is located in our joints and it’s knowing where your body is in space. For example, if you were to close your eyes and put your arm up you would know where it is because of the receptors in your joints telling you where your body is in space. When we’re doing things like jumping we’re giving our joints a lot of feedback. Prior to using the bellicon trampoline, I was using a spring based rebounder and I thought that was providing enough vestibular proprioceptive feedback. Once I was introduced to the bellicon I realized a whole lot of difference. I would say it’s even a different product it provides superior rebound the vestibular and proprioceptive feedback that you feel from being on it is something that is undeniable. Both I and the kids have felt and seen greater results from using it so jumping on the bellicon trampoline is a very natural organic bounce especially when compared to the bounce that I felt when jumping on the spring based rebounders which were more of a harsh bounce. 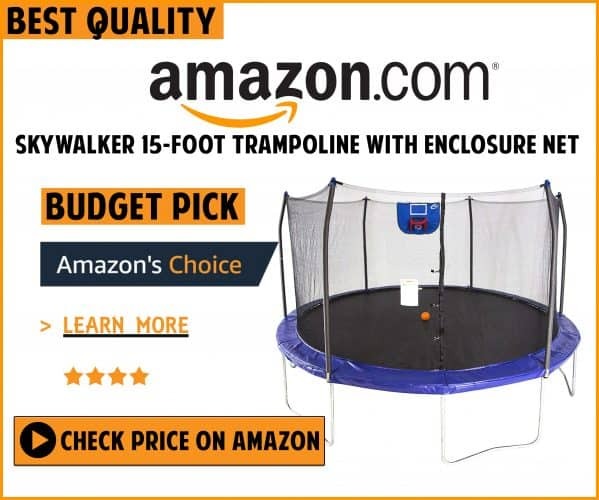 Bellicon trampoline gives a very natural feel its impact on the joints is smooth and it absorbs the bounce which is much superior to anything that I’ve felt on a rebounder before. When I first started using the bellicon in my OT sessions the kids recognized it immediately walking through the door with the bright vibrant colors they were instantly drawn to it and once upon getting on the bellicon trampoline it was that undeniable feeling that they could feel that added feedback. Their face was great to see, one of the first kids that I got on the bellicon when I had it my treatment sessions looked at me and told me that I should donate my old spring-based trampoline and keep the new one so it was really great to see I was very excited to have a product especially living in Chicago. I don’t have a lot of space in my treatment rooms so when I have a product that provides such intense proprioceptive vestibular feedback it’s a great product to have. The bellicon also has to fold up legs that fold out and in which is great for storage I can just put it up against the wall and then put it back down I’ve also found ironically that the kids enjoy taking out and putting in the legs just as much as they enjoy jumping on the trampoline which is a really cool thing about the product. I can work on motor planning by pulling out and in with the legs and then obviously the added motor planning on the trampoline so it’s gotten rave reviews from the kids and the parents that I use it with. I’ve actually had a number of parents inquire about getting it for their homes to use for home exercise programs and the feedback that I’ve already received from the parents who have obtained it is great. That it’s virtually quiet the bounce is absorbed so people blow them and the people on the floors above them can’t hear the product. It’s very quiet. So in order to get a product that provides all the stimulation that these kids are needing you know quiet and versatile easy to store manner has been really great to find. 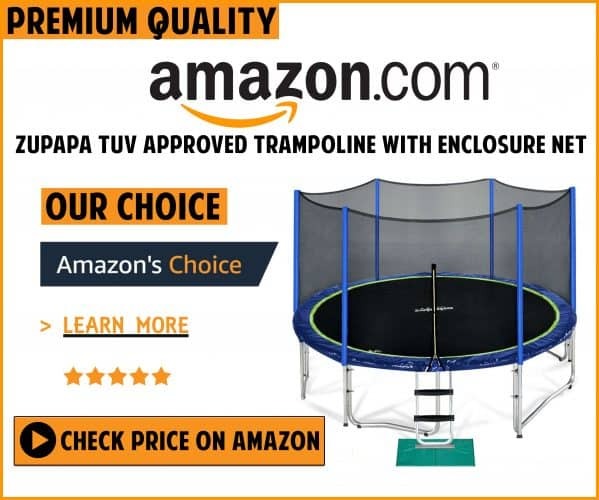 So one of my favorite stories with using the bellicon trampoline is an example of how it can be a family-oriented piece of equipment. One of my families uses the bellicon tampoline and they had a one-year-old and a four-year-old and the feedback that I received from a mom was that suddenly her four-year-old who was having a lot of motor planning difficulties couldn’t learn how to coordinate a jumping jack doing simple movement coordination moving his hands this way together. What she found was that after only a couple of weeks on the bellicon trampoline he learned to jump do jumping jacks simultaneously. And she had been practicing that for months and from my opinion, as an occupational therapist, I believe that that added feedback in relation to the motor plan is teaching it quicker and it’s allowing more feedback more proprioceptive input to our joints that allow for quicker performance and thicker learning of these skills. The one-year-old she had told me learned how to jump with two feet off the ground as a result of the bellicon which was really cool to see. He wasn’t even a kid that I was seeing in treatment and he was learning all of these skills at a quicker rate which was really fun to see you.